Well you guys did it. 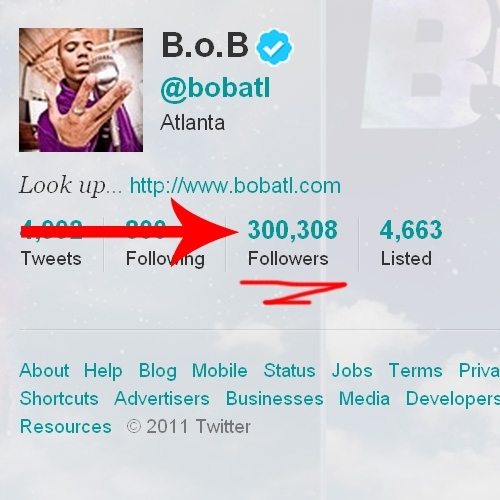 B.o.B has over 300k Twitter followers ... 300,308 actually. 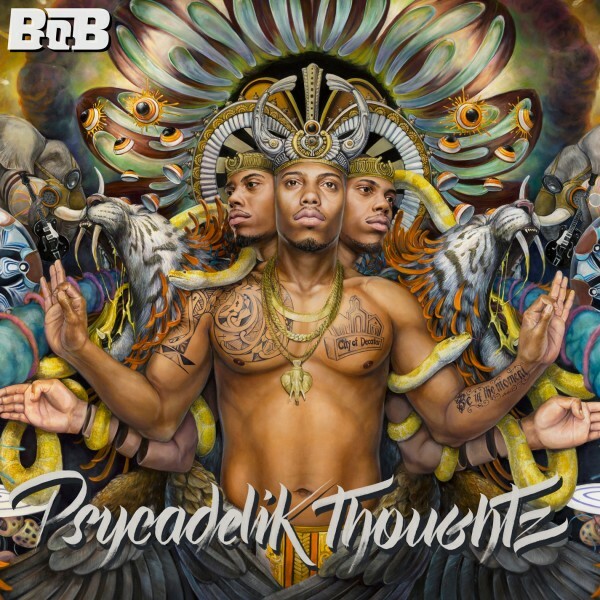 Too bad we said he'd release a song when he hit 400,000 followers ... because then ... all you beautiful fools would have a new B.o.B song! 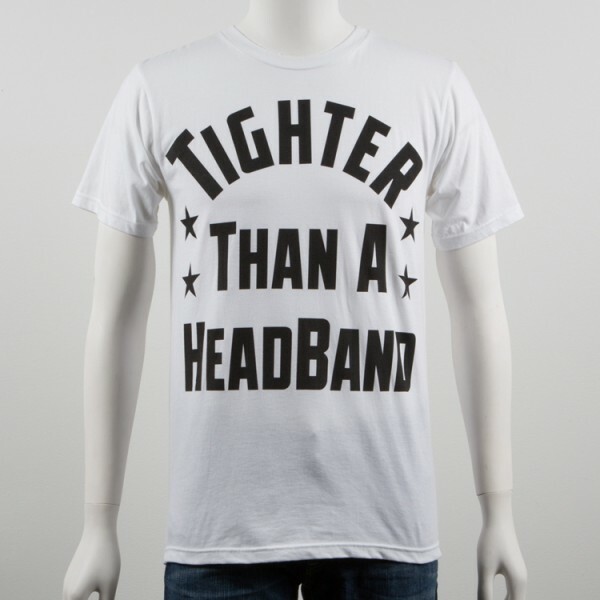 But you don't. Sorry about that. Better get to it then!